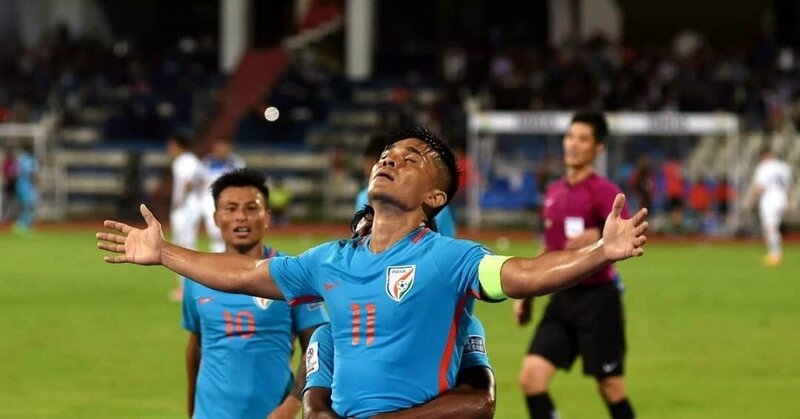 The Indian Soccer Super Star and Captain Sunit Chethri Scored Double in his 100 international Match vs Kenya yesterday night. 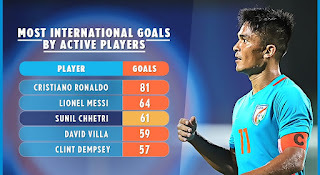 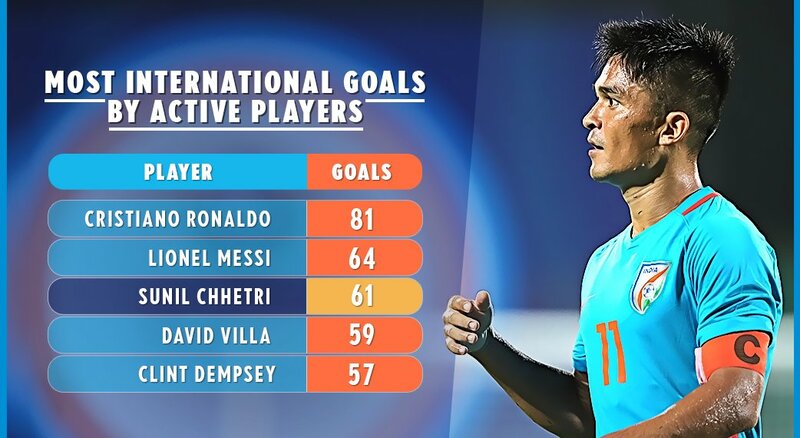 Sunil Chethri was the top 3 member in international goal scorring players. 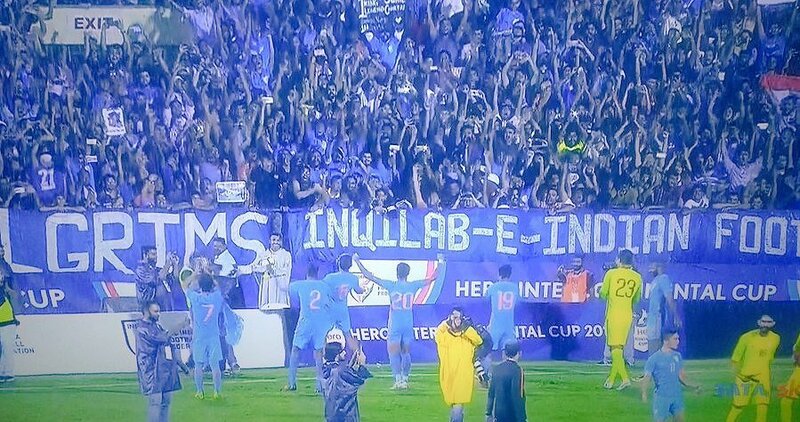 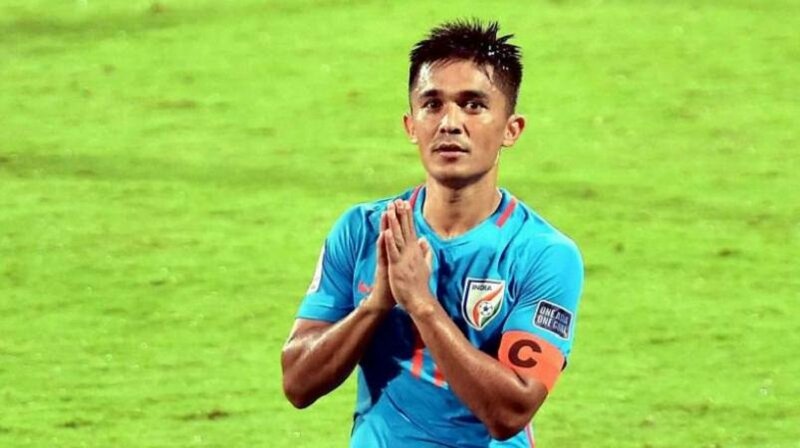 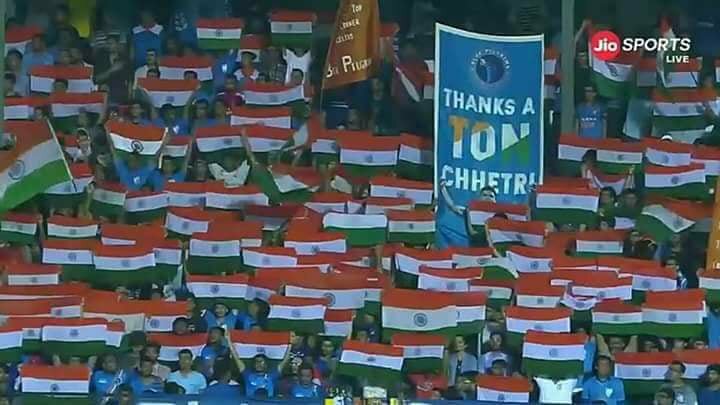 Sunil Chethri Request Fans and Sports Lover in twitter to attend the football match and encourage our Indian Team in Soccer. 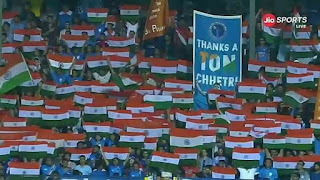 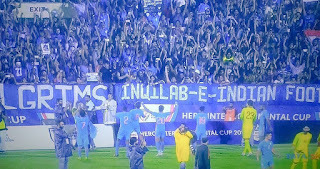 After Requesting in last match, all football fans and sports fans in Mumbai to fill the stadium.